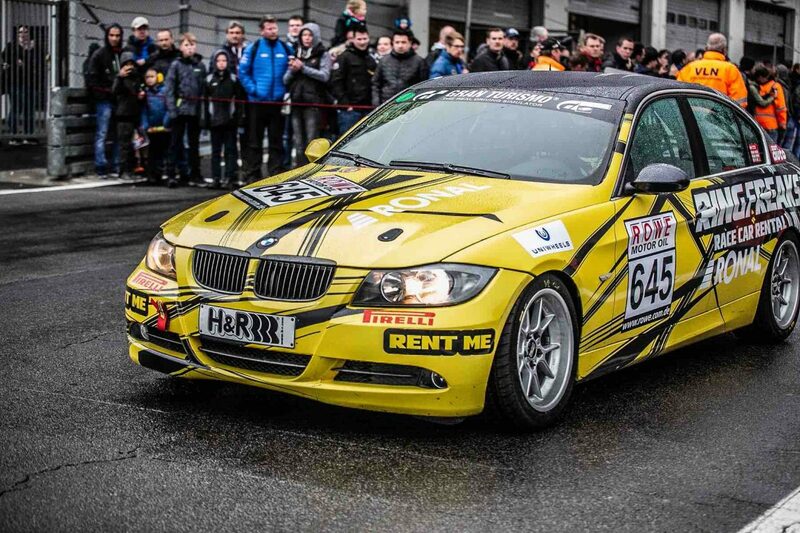 Ringfreaks offers a perfect entry to RCN or VLN race on the Nürburgring. 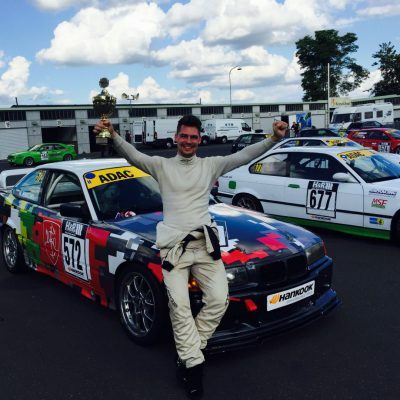 We will take care of everything – will offer you a fully prepared car, team of mechanics, we can even help you to get a racing licence or VLN permit. 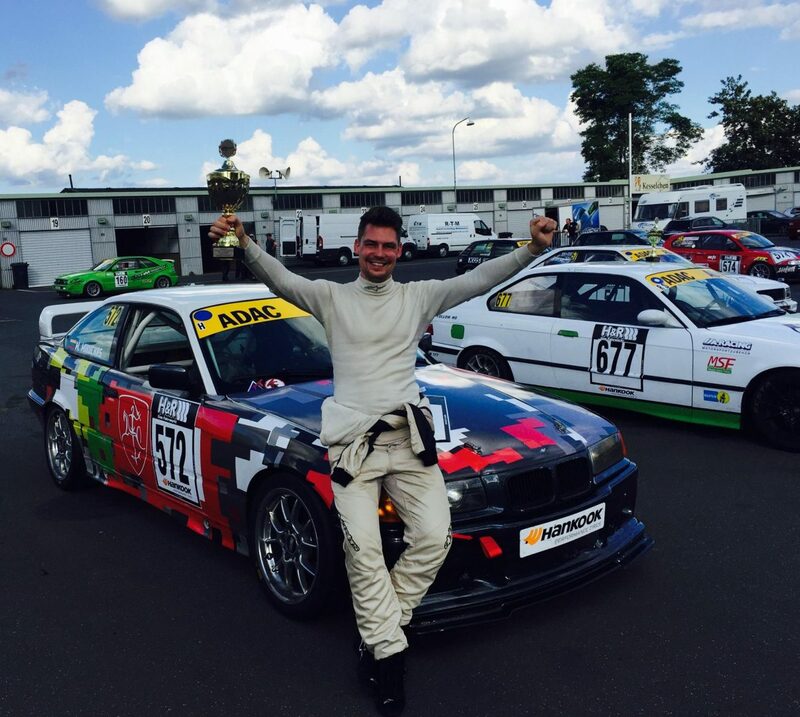 Compete on the longest, most impressive track against hundreds of skilled drivers. 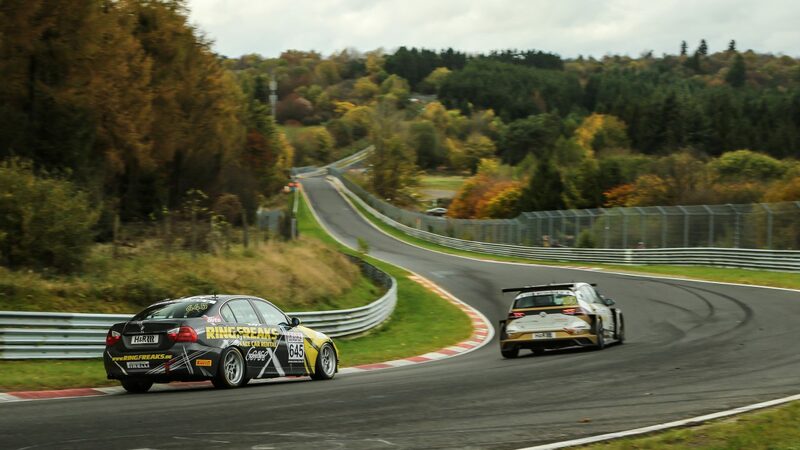 Choose between RCN or VLN series. 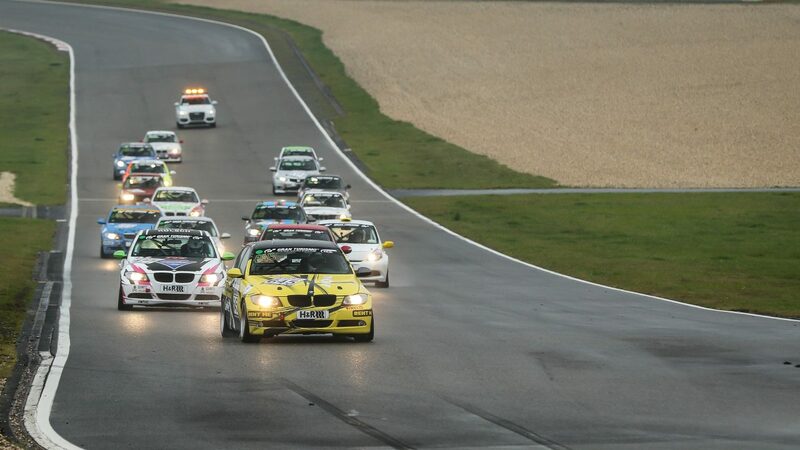 RCN is one of the oldest race series in the world, targeted for beginner and intermediate drivers. 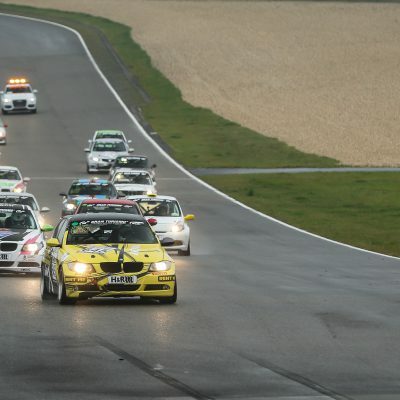 VLN can take upto 4 or 6 hours in a conjucted 26 km circuit amongst some of the best drivers. All of our vehicles are equipped with AIM data logging software and AIM dash cams. This enables examining every run and driver, seeing their mistakes and adjusting the car accordingly. All of the information is archived and the gained insights are used in future races to make our team faster. Price 1 driver means, that 1 driver starts and finishes race. Price 2 drivers – drivers change during middle race pit stop, price is for each driver. In case of event being cancelled due to any unforeseen circumstances, accidents or bad weather conditions – the fee is not refunded whether the customer drove in the race or not. 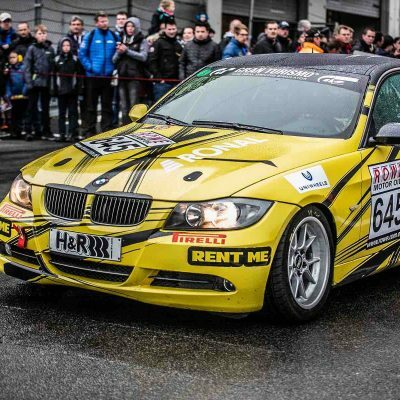 In case of the car being damaged during race – the fee is not refunded whether the customer was driving it or not. In case of the car breaking down by driver’s fault – the fee is not refunded whether the customer was driving it or not. In case of the car breaking down due to technical faults – 30% of the fee is refunded.